Vietnam attracts most tourists by its wonderful natural beauty, rich cultural heritage and great architecture. 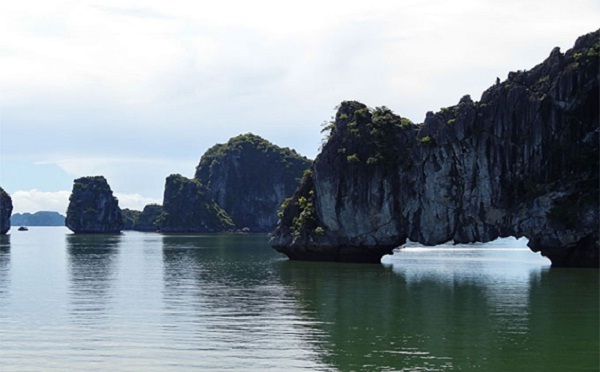 Here are 10 things to do in Vietnam that any travelers would like to experience. Make sure to visit the following places and do not miss taking part in such exciting activities. Cu Chi tunnels are immense underground tunnels located about 40km northwest of Ho Chi Minh City. The tunnels are more than 120km long which were dug by soldiers and used for ammunition storage, living quarters and command centre during the Vietnam War. Nowadays, Cu Chi Tunnels attract thousands of visitors every year. A tour inside the tunnels is a thrilling experience. 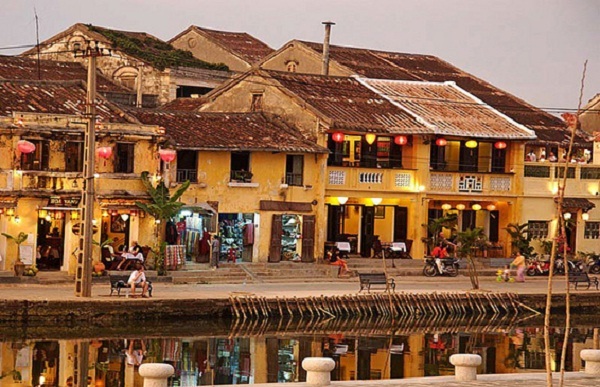 As a city of Danang, Hoi An is the ideal destination for your holiday with enthralling sightseeing, spectacular beaches and particularly expert tailors. If you want a local dress, this is the best place to make it. 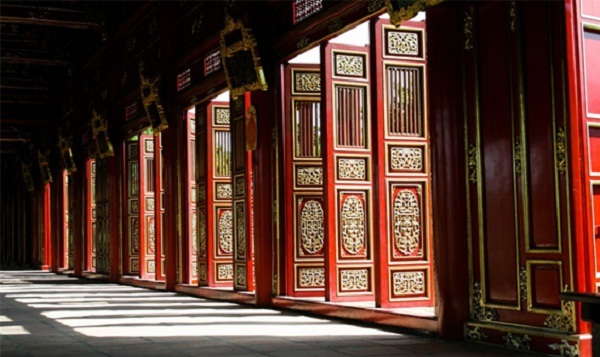 The heart of the city is the Old Town where is full of winding lanes and Chinese-styled shops. My Son Hindu sanctuary, a World Heritage site is also a must – see place in Hoi An. Situated in the Ho Chi Minh City, it is so – called the “Museum of American War Crimes”. This place gives you a vivid imagery of Vietnam War. This is popular site for one who love history and want to experience the historical past of Vietnam. Mui Ne is a popluar destination in Vietnam for kite and windsurfing. 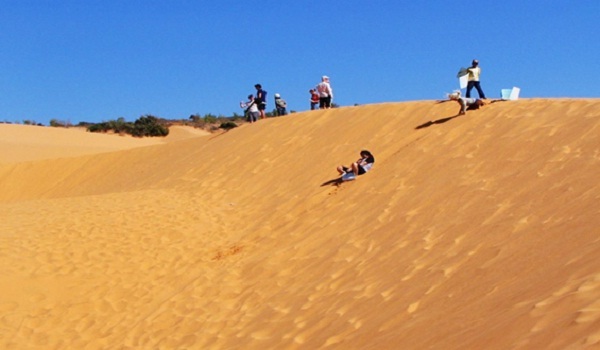 Hardly do you come to Mui Ne without a trip to the famous sand dunes located at the north of the town. The white and red sand dunes remind you of Sahara desert. 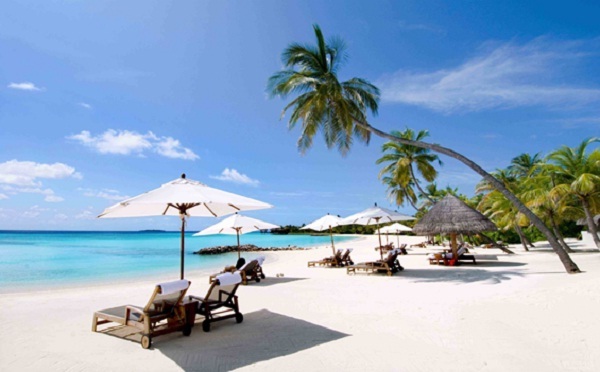 Taking parting in exciting activities is really a memorable experience of your tour. To get a taste of the rural Vietnam, you should take a tour of the Sapa valley. 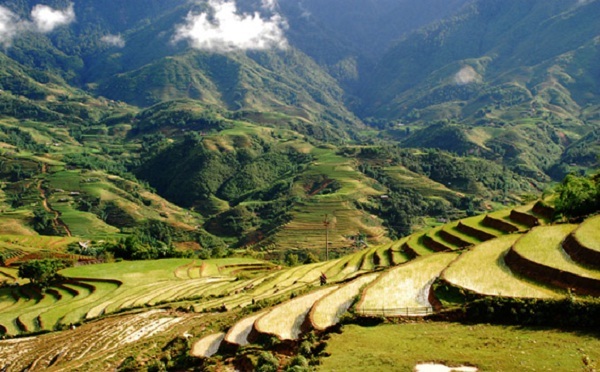 Sa Pa is a town in northwest Vietnam which is famous for rice terraces and wonderful mountainous scenery. The thing that tourists enjoy most is the fresh air, making their best spirit and relaxing time. Besides, there are a lot of beautiful places to go for an interesting trip. Nha Trang is the most popular seaside resort town of Vietnam. It owns beautiful beaches with clean sand and clear ocean water. At this place, tourists also join different activities such as scuba diving which is a favorite experience that cannot miss. Mekong Delta lies in southern Vietnam. This is region of water, of fruit and peaceful life. 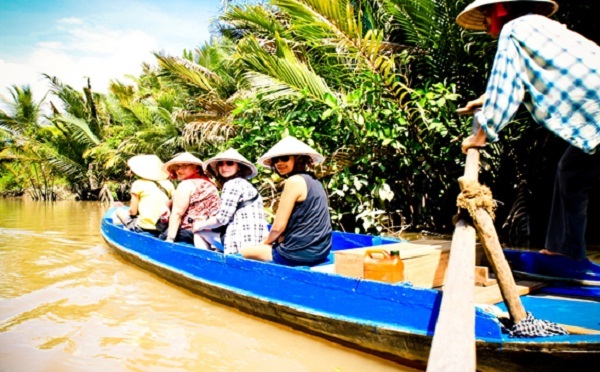 Let take a boat trip down the Mekong to fully explore its all serene beauty. Referring to the Mekong Delta, do not forget to visit floating markets such as Cai Be and Cai Rang and enjoy the unique cuisine here. 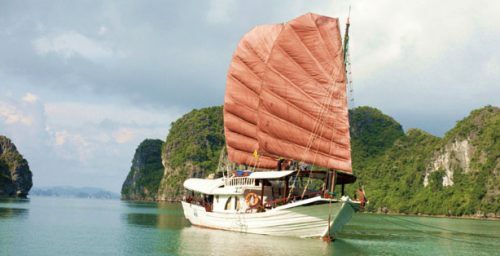 These are the 10 must – try things that ought to be a part of your holiday to Vietnam. Although we list only top 10 things to do in Vietnam, there are not at all. There are lot more things to see and do in the country. Contact us and we will help you to take a cruise that fit you most.